Despite a wave of progress within the plus-size industry and an increase in body inclusive imagery, more women don’t like their bodies today than they did 20 years ago. According to a survey commissioned by Glamour, 54 percent of women are unhappy with their bodies and that’s up from 28 percent in the Nineties. “How did we get here?” asked Cindi Leive, Glamour’s editor in chief who spoke at the first annual Empowering Women Summit that was held Monday at the United Nations in New York. 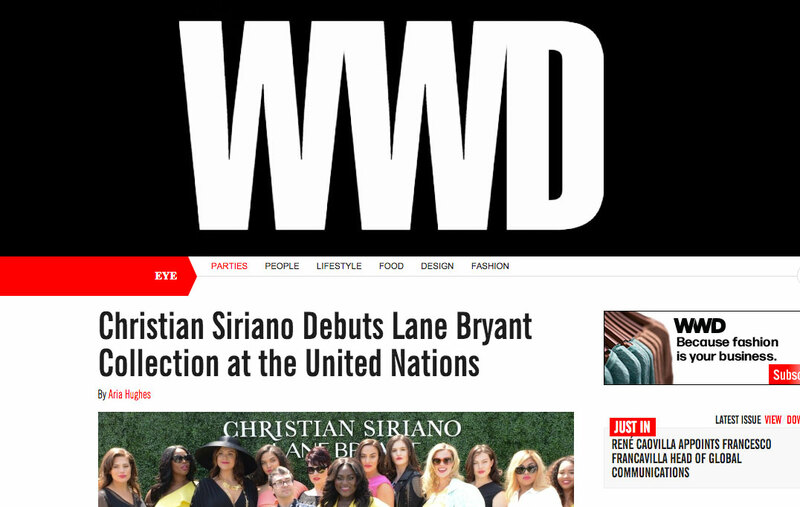 The Summit was organized by Susan Moses, celebrity stylist and founder of Empowering Women NYC, and Lane Bryant, who partnered with Glamour on a collection and special issue. Brooks, who served as Siriano’s muse for the collection, closed the show in a floor length, canary yellow dress that flitted dramatically in the wind. “My 15-year-old self is leaping for joy,” said Brooks when asked how it felt to be the inspiration behind the line. The Tony-nominated actress sat on the first panel, Body Inclusivity and Diversity: Moving the Evolution Forward, with Liz Black, a plus fashion writer; Mark Fina, executive creative director at Spring Studios; Philomena Kwao, a plus model, and moderator Bernadett Vajda, a plus-size model. Brooks added that she also had to accept and acknowledge the things she doesn’t like about herself, which she did in a popular essay published by Glamour. 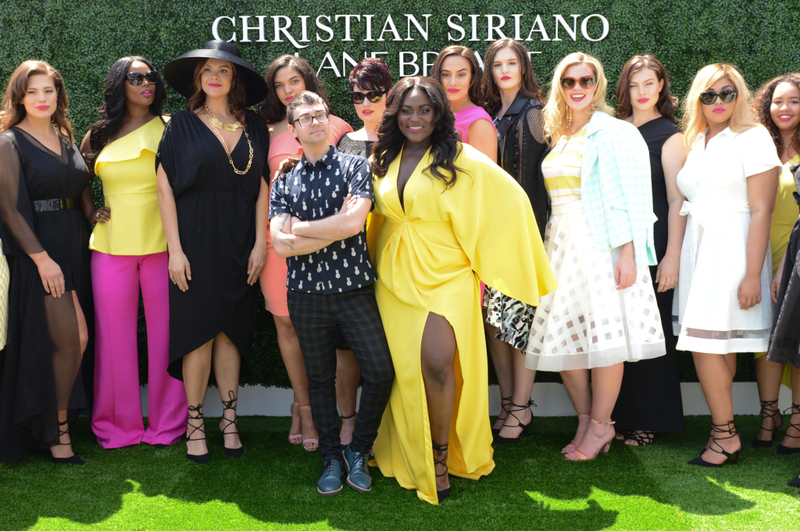 On the industry side, Siriano said he promotes inclusivity by not treating customers differently based on their size. Fina shared a similar sentiment. “I think when you wake up in the morning it’s important to not believe in a standard,” Fina said. Other speakers at the summit included Jill Scott, who preformed her poem “Womanifesto,” Linda Heasley, Lane Bryant’s chief executive officer, Mikki Taylor, editor at large of Essence, plus-size model Emme, and Graham, who gave a speech outlining curvy girl victories that have helped her get where she is today.